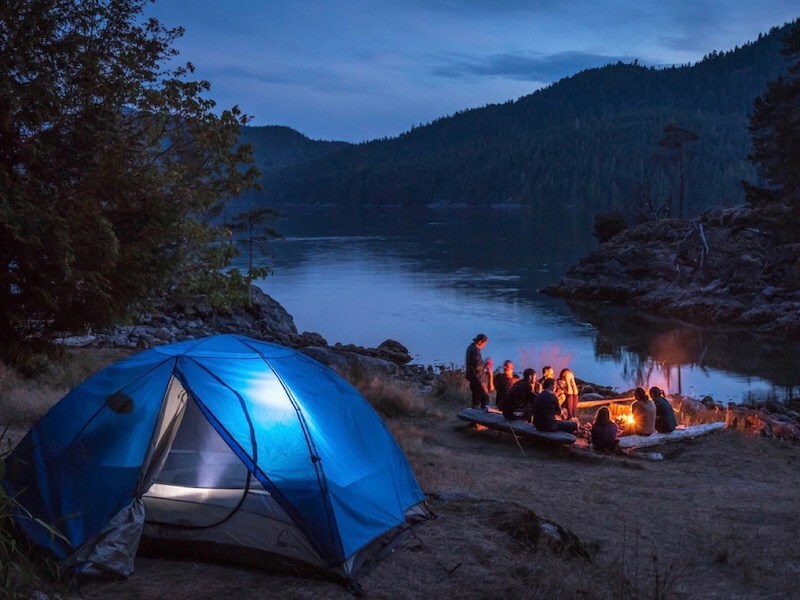 The great weather received from late May through September in BC provides awesome conditions for going on dream vacations full of sea kayaking, camping, glamping and wildlife viewing. 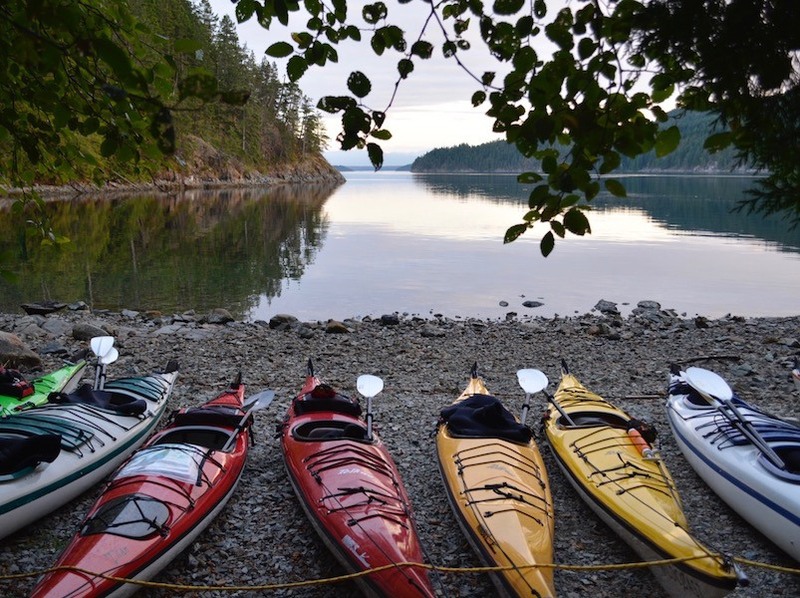 Wildcoast Adventures Desolation Sound kayaking expeditions provide guests with their dream vacations full of crystal water days and star filled nights all under the canopy of the dramatic Coast Mountain Range. To quote our guests, “The trip was Epic!” Jeremy & Rachel. Wildcoast Adventures takes a hiatus from this trip during the months of July and August as there is too much motor boat traffic to really enjoy and appreciate the area, but our Desolation Sound expedition resumes in September. 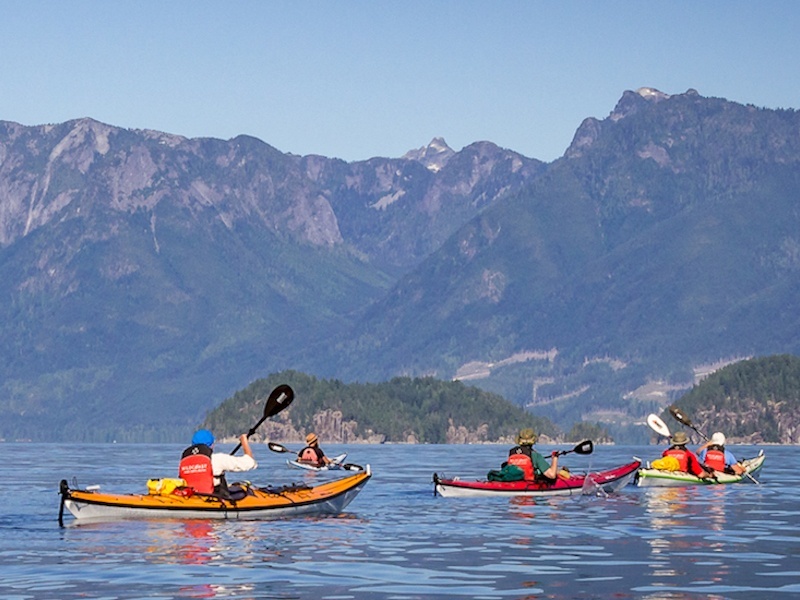 You can check out all the details on our Desolation Sound kayak expedition trip page. 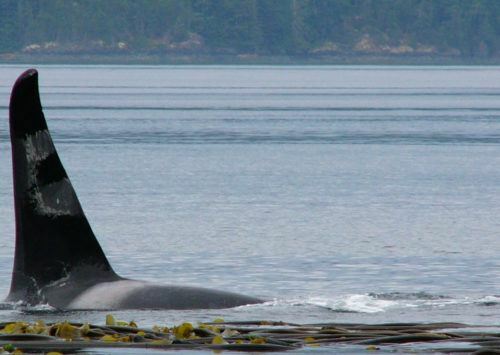 July prompts the opening of our Orca Camp in Johnstone Strait and each year our upgrades to camp receive rave reviews. From platforms under standing height safari tents to the communal tent where everyone gathers for meals, games of Farkel (a dice game introduced by our Swedish guide Fia – thanks Fia! ), those features are just a few of the great features of this wilderness camp. The hot water shower and wood-fired hot tub provide a refreshing way to wash off the saltwater after an invigorating paddle out scouting for whales. And should the weather change, the woodstove in the communal tent is a great way to dry clothes or warm up on the cooler evenings. July is also the month our Discovery Islands kayaking tours begin. There are so many great campsites to enjoy throughout the Discovery Islands. Friendly seals pop their heads up out of the water providing a source of entertainment as kayakers paddle from destination to destination. 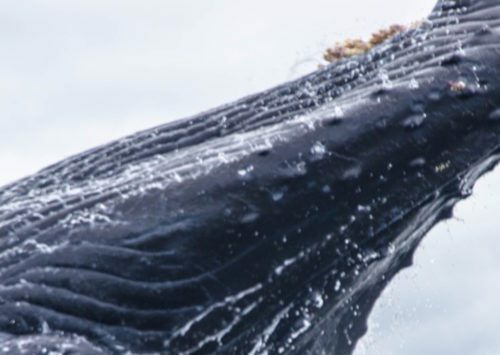 Humpback whales, sea lions, pacific white sided dolphins, otters, colorful birds and some of the largest starfish and clams in the world all call the Discovery Islands home, so the opportunity to see marine life in its natural habitat is pretty much a guarantee. 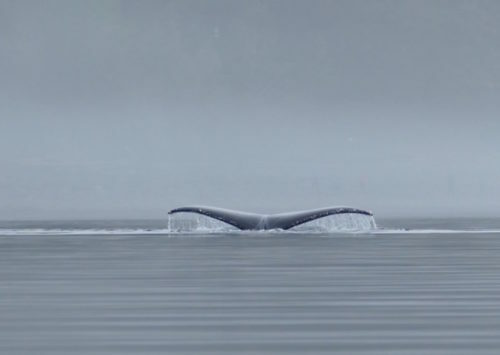 When Quadra Island visitors only have a few days to visit they often lookfor ways to get out on the water. Our guided kayaking day tours have made this quick and easy. 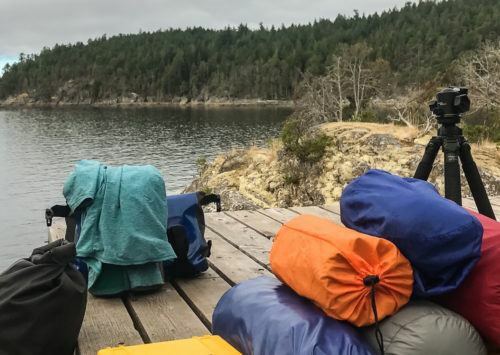 Through our partnership with Gowlland Harbour Resort, guests have not only had a great time on the water in that mystical harbour, but also often followed it up with the resort’s fantastic food (by the way the resort also provides the meals for our kayak expeditions and Orca Camp!). Each season has it’s own magic. Each year, we look forward to more stories and smiles from our intrepid guests! 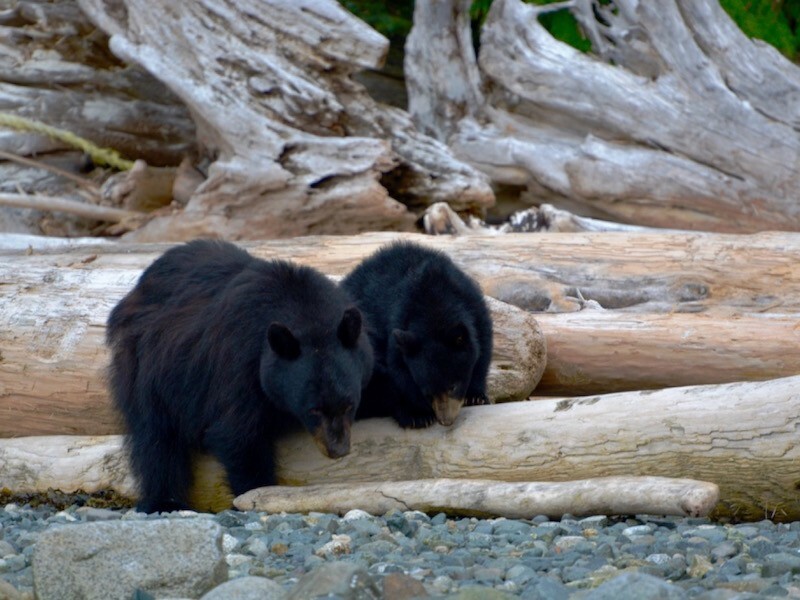 If you are looking for ideas for dream vacations this year, jump to our kayak tours pages (Orca Camp, Discovery Islands, Desolation Sound) to see all the details and then check out our online Booking Page for available spots. If you enjoyed this post and are thinking about joining a Wildcoast trip in the future, subscribe to our newsletter for exclusive access to special deals!